A smart design that provides style and quality illumination to any space. Yet another example why Illuminating Experiences provides the ultimate lighting experience. Perfect for a wide range of décor styles. 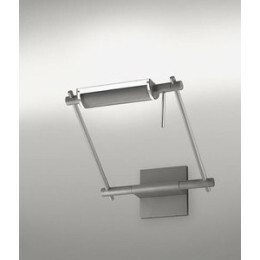 Provides style and quality illumination to any space. Perfect for a wide range of décor styles. Ceiling mount only. Can be mounted to standard 4" octagonal junction box. Heights are field adjustable. Custom heights and off center mounting available upon request. Accomodates: 75 Watt G9 Clear Halogen Lamp. 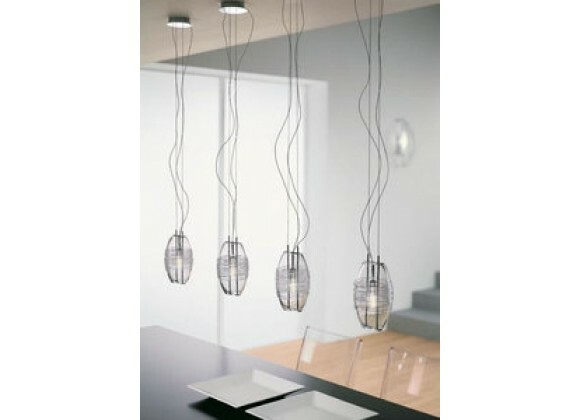 Provides ambient and accent light.